As an emcee, dee jay and producer J-Live's music has been a staple of inspiration for listeners of underground hip hop since 1995. His 20 year discography includes 7 full length albums, 4 EPs and countless guest appearances. J-Live has been consistently touring internationally throughout his career. His stage show continues to grow with his catalogue and combines his timeless classics with his latest most relevant singles. His one man set as a emcee, who DJs for himself and beat juggles while he rhymes, is considered one of hip hop's all time, bucket list, must see shows. Available with artists on our featured roster. 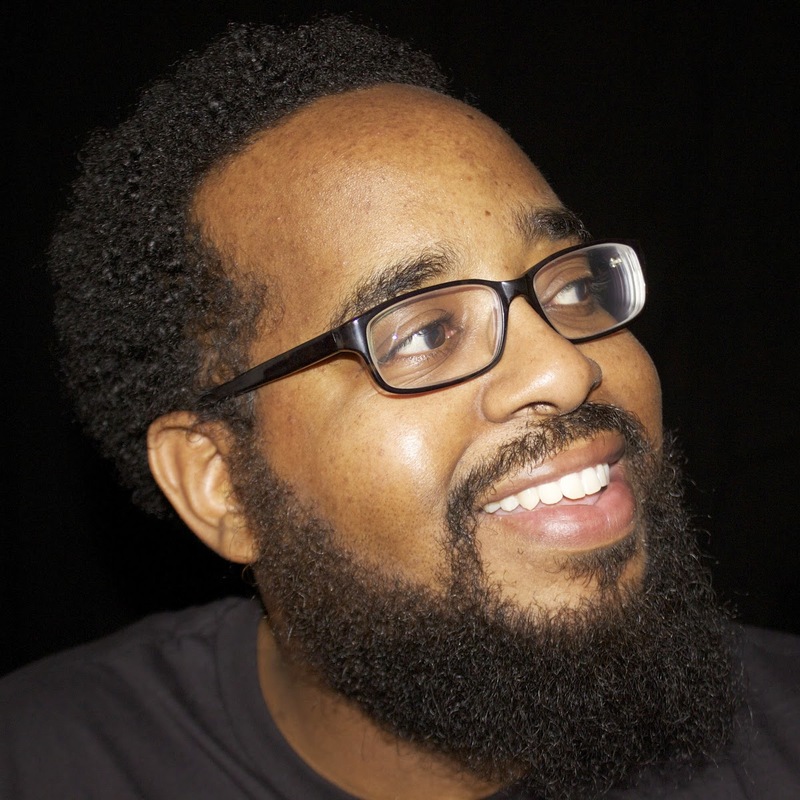 After completion of his English degree from SUNY Albany, J-Live became a middle school Language Arts teacher in Brownsville and Bushwick, Brooklyn. He later left teaching for the full time pursuit of his hip-hop career. J-Live first appeared on the underground hip-hop scene in 1995, when he was a freshman English major at the University at Albany, The State University of New York. His first single "Longevity" appeared on Mark Farina's Mushroom Jazz CD, and follow-up singles "Braggin' Writes" and "Hush the Crowd" garnered widespread attention, getting him printed in the "Unsigned Hype" section of The Source. This led to a record contract with Raw Shack Records. His first album, “The Best Part”, recorded from 1995 to 1999, featured production by Prince Paul, DJ Premier, and Pete Rock. Due to problems with his record label, J-Live left the label and the album was shelved. He moved to Payday Records, but when Payday's parent company London Records was bought from Universal Music Group by WEA, the album was again shelved. In 2001, copies surfaced as bootlegs and several were of such high quality it was rumored that J-Live himself was behind them. By the fall of 2001, “The Best Part” was finally officially released after five years of label problems. It was released on Triple Threat Productions, J-Live's own record label. In 2002 his second album, “All of the Above” was released on the label, Coup D'état. It featured production by DJ Spinna, Usef Dinero, P Smoova and J-Live himself. In 2003 J-Live simultaneously released two EPs: “Always Has Been” was a collection of J-Live's six early singles which did not appear on any of his albums and “Always Will Be” consisted of 8 new songs. Both EPs were released on the label, Triple Threat Productions. His third LP, “The Hear After” was released in 2005 on the label, Penalty (Ryko), and was followed in 2007 with another EP, “Reveal the Secret”, and an LP entitled “Then What Happened?” in 2008, both from BBE Records, and “Undivided Attention” [EP] 2010 and “S.P.T.A. (Said Person of That Ability)” in 2011. In 2014, J-Live's 10th release and 6th full length album, "Around The Sun" marks yet another growth spurt for the indie hip hop veteran. "Around The Sun features a smooth yet gritty OG boom bap New York sound. It's a cohesive work of art, but still an eclectic listen with a wide range of production by Oddisee, Korede, DJ Spinna, DJ Numark of Jurassic 5, The Audible Doctor, Illastrate and J-Live. "Around the Sun also features Homeboy Sandman, Tanya Morgan, Boog Brown, Ekundayo and Rome Supreme. In 2015, J-Live is set to release upcoming album, "His Own Self" on Mortier Music record label. Hip Hop Emcee, DJ, Producer, Songwriter, Composer, Mortier Music Label Owner, Music Video Producer/Director, Educator and Public Speaker. J-Live is an MC, DJ/Producer from NYC. His music has been a staple of inspiration for listeners of underground hip hop from New York to Cali and around the world. 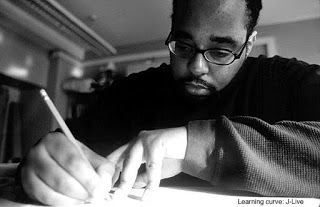 Potholesinmyblog wrote, "Since the mid-90s, the multi-talented J-Live has remained one of Hip Hop’s purest examples of the “true school” aesthetic that the rapper, producer and DJ has promoted over the course of his long and still blossoming career."